Gas miser!!! 29 MPG Hwy.. Includes a CARFAX buyback guarantee... In these economic times, a sweet vehicle at a sweet price like this Renegade is more important AND welcome than ever.. 4 Wheel Drive, never get stuck again! Hurry and take advantage now!! $8,250 below MSRP.. Optional equipment includes: Engine: 2.4L I4 ZERO EVAP M-AIR, Cold Weather Group, Passive Entry Remote Start Package..., FREE LOANERS!!!!!! PICTURES ARE FOR ILLUSTRATION PURPOSES ONLY. 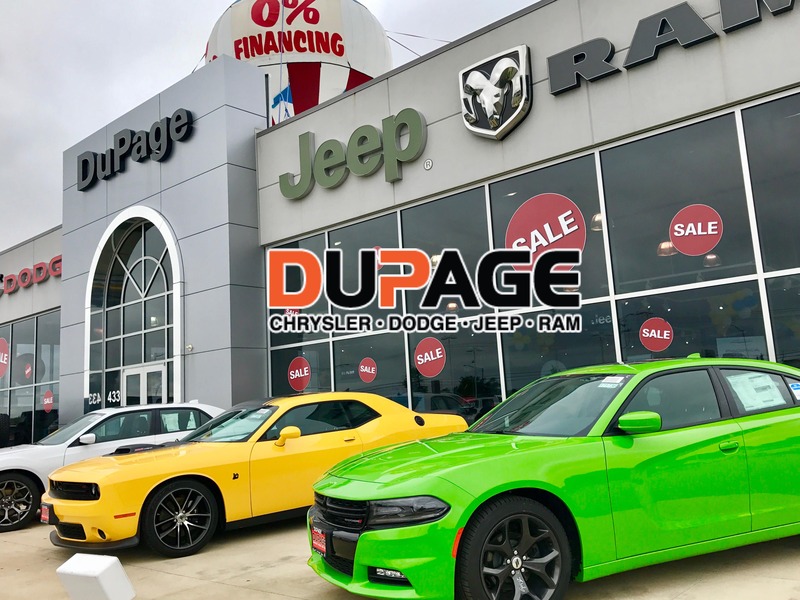 DuPage CDJR offers a strong and committed sales staff with many years of experience satisfying every customer’s needs. Whether you’re shopping for a new Chrysler Jeep, Dodge, Ram or quality used cars near Glendale Heights, our sales staff will work with you to find the perfect option, hassle-free.